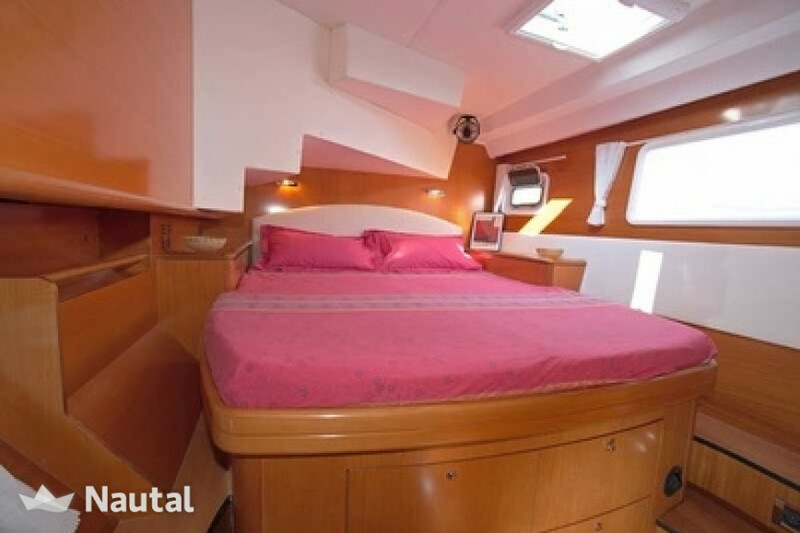 Rent a luxury catamaran with all the amenities in the harbor of Salerno, in Campania, and discover the beauties of this region! 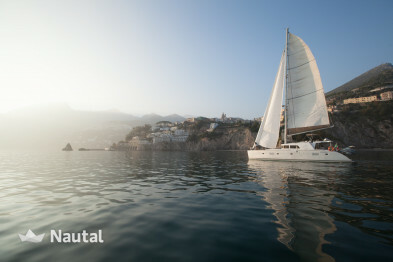 (Ideal base for Amalfi Coast, Ischia, Capri and Pontine Islands). 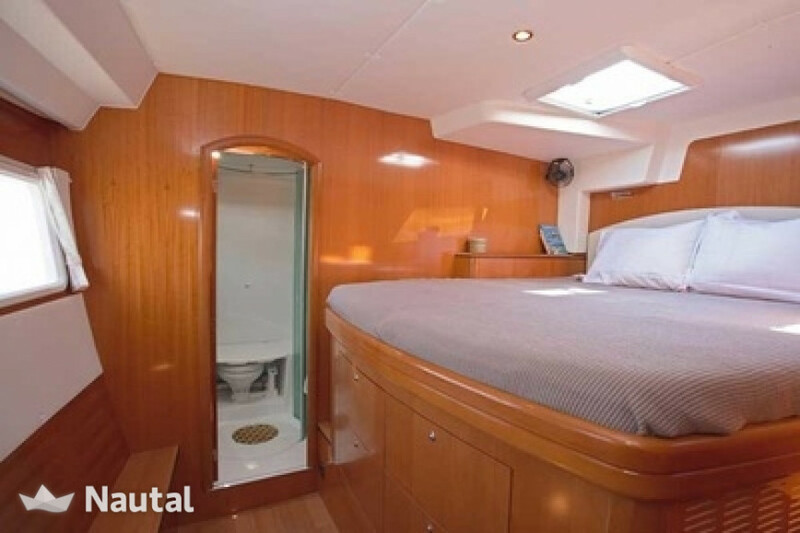 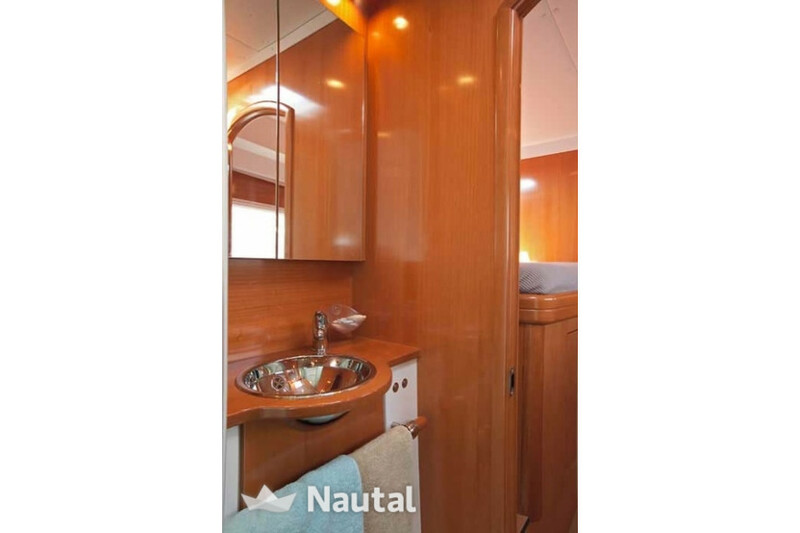 This Lagoon 500 consists of 4 double cabins with ensuite bathrooms and 2 cabins for extreme-bow crew with external access. 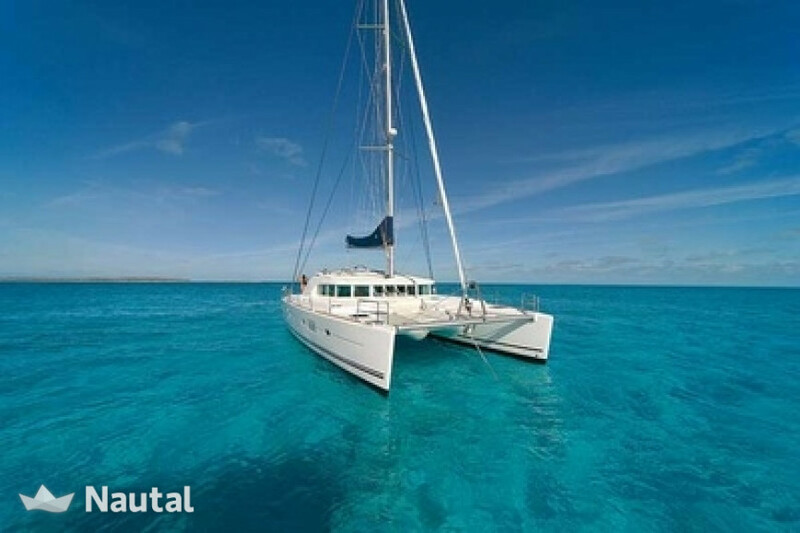 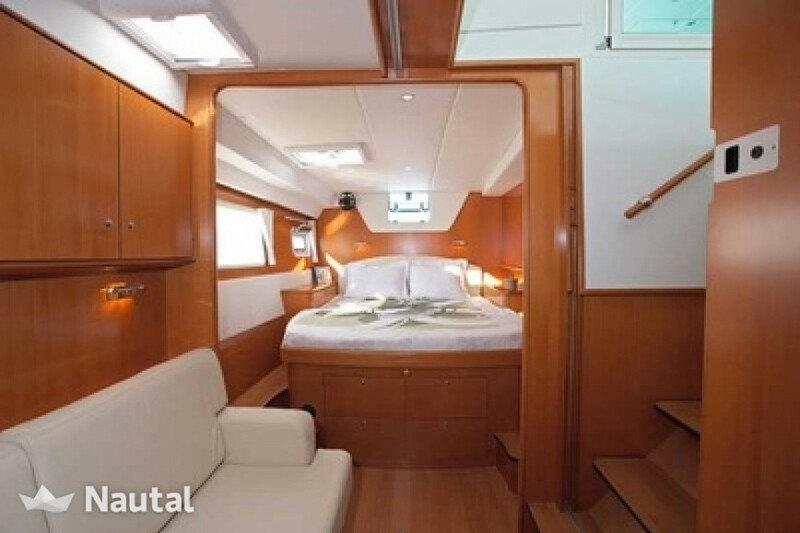 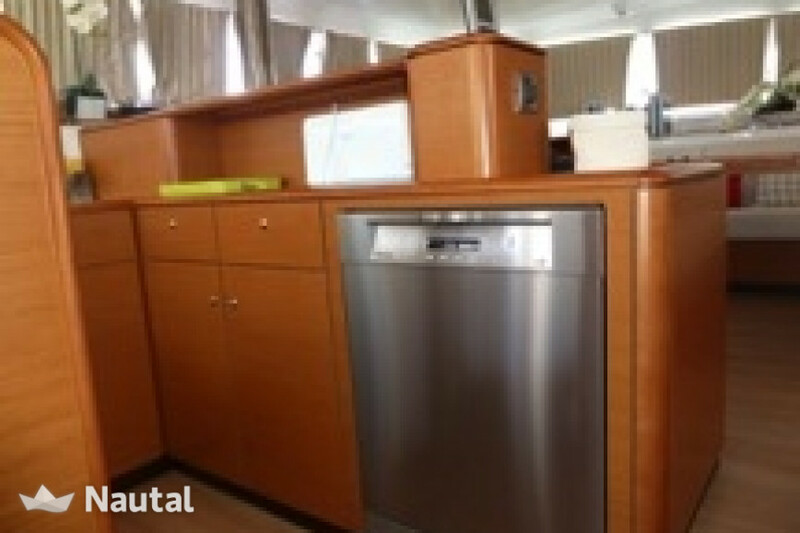 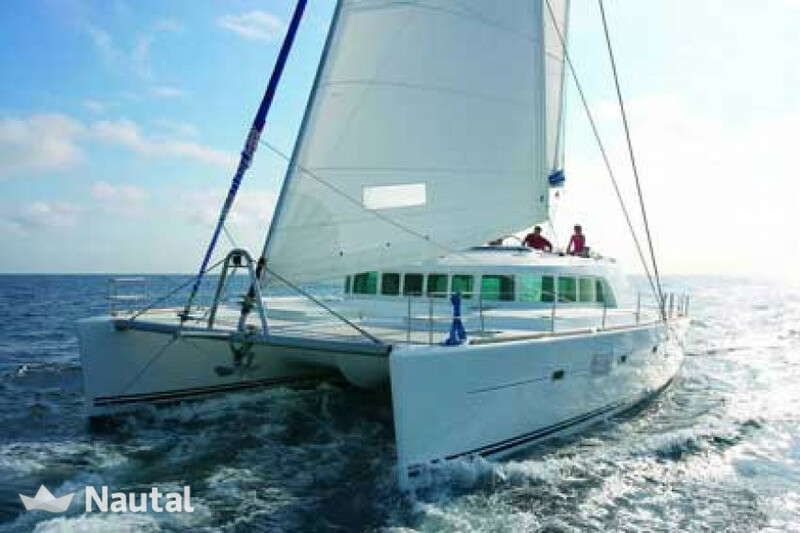 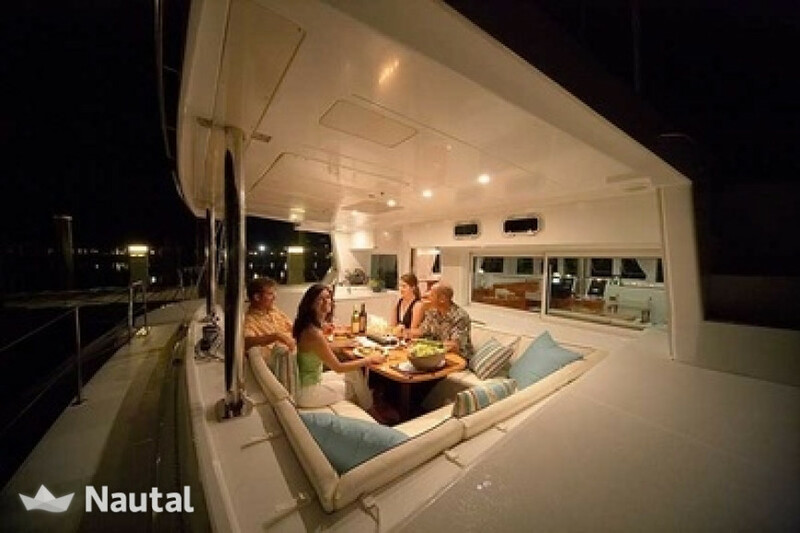 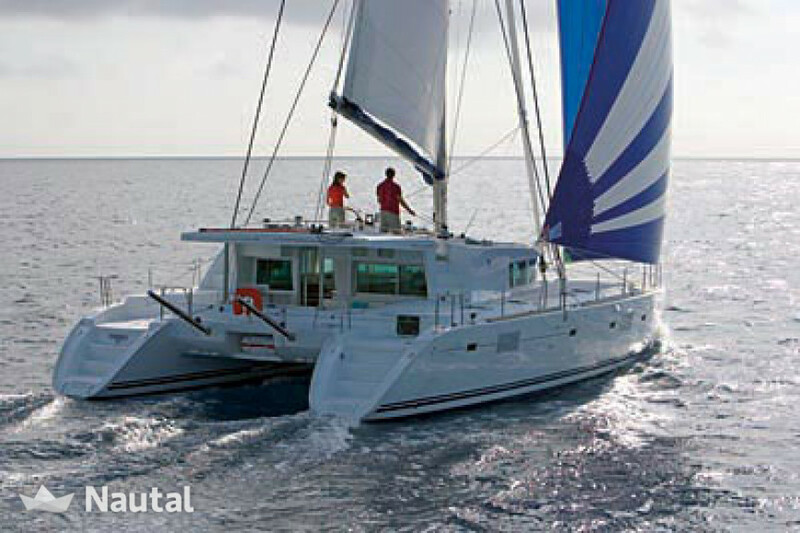 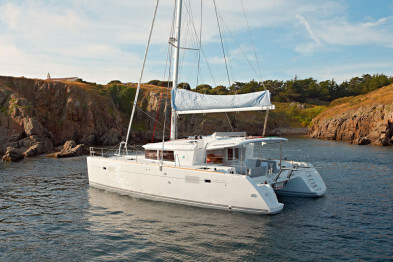 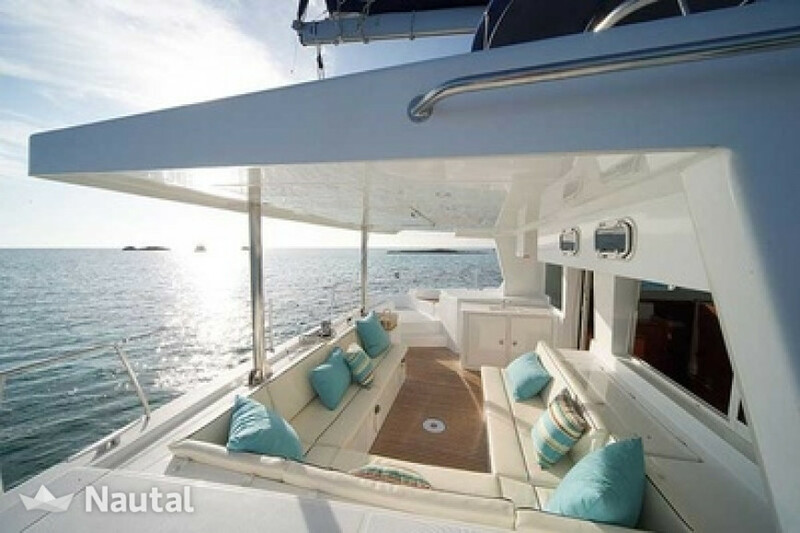 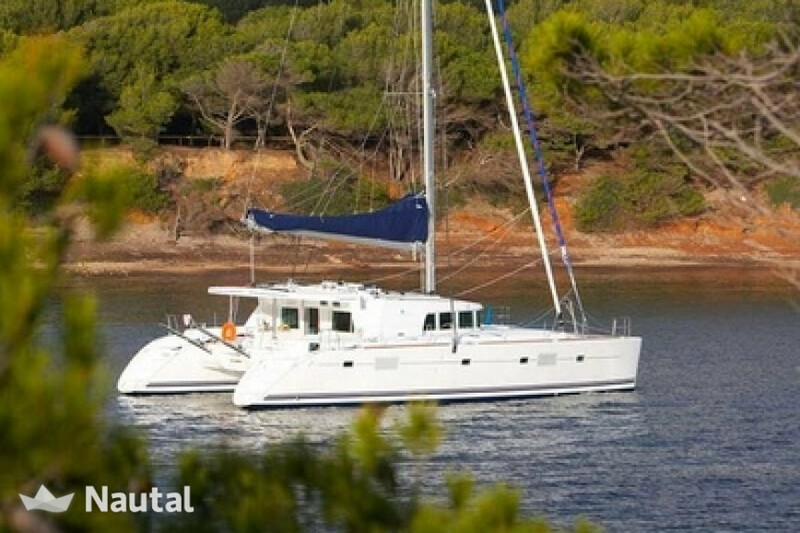 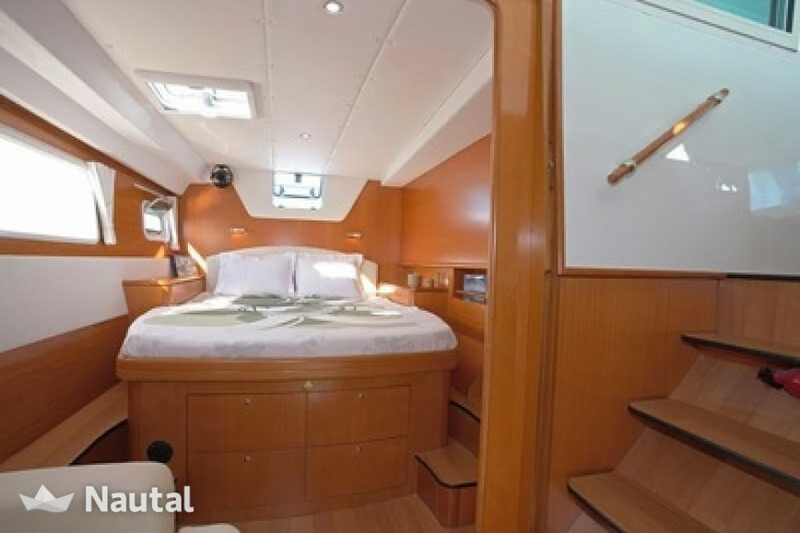 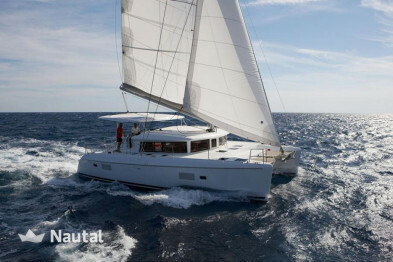 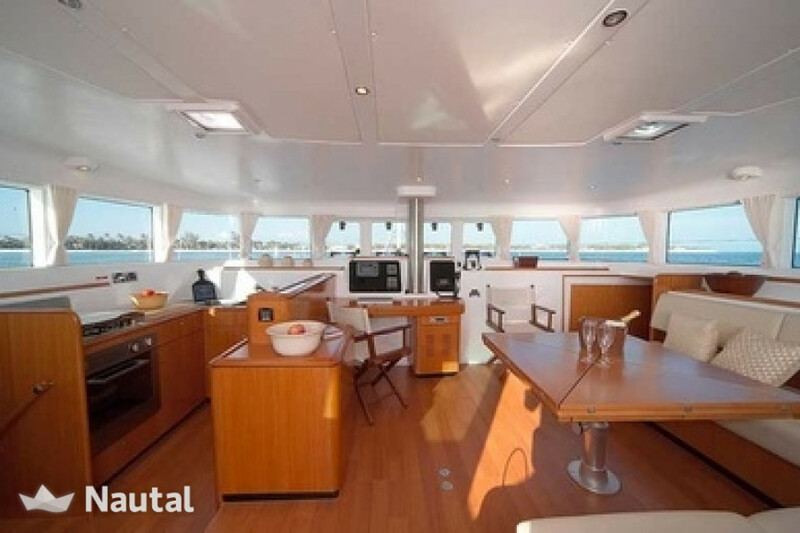 An excellent and modern design catamaran, ideal for those looking for luxury and extreme comfort on board. 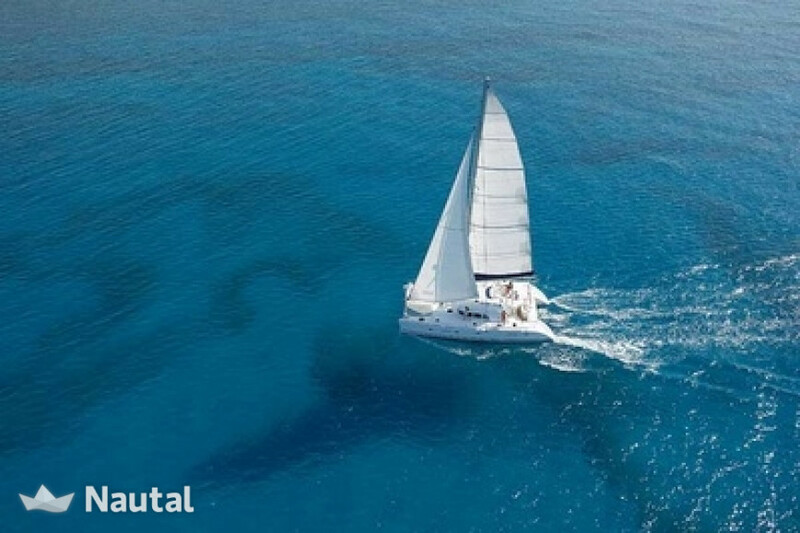 Do not hesitate to book it and prepare for an unforgettable holiday! 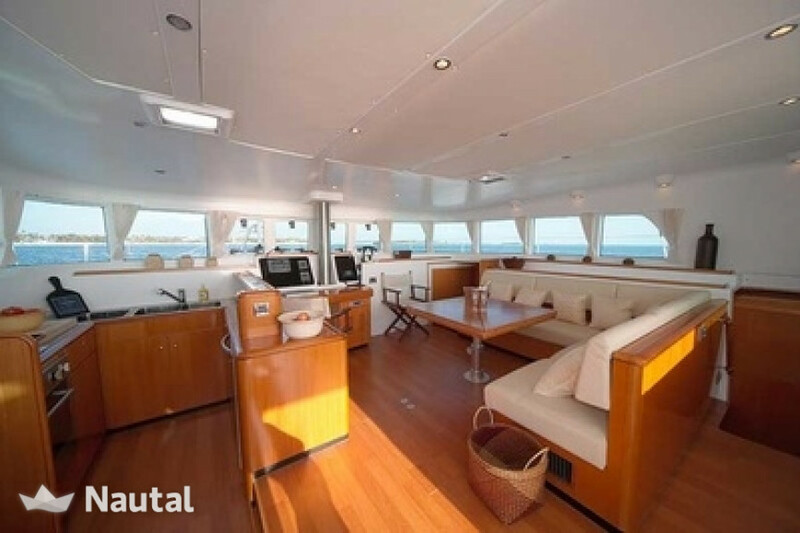 Special discount 10.00% From May 18, 2019 until May 24, 2019 (discounts cannot be combined) . 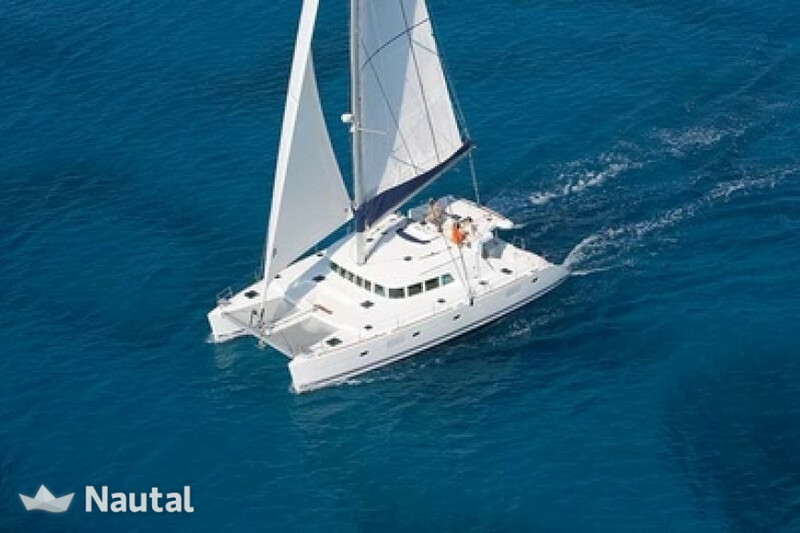 Special discount 10.00% From Jun 1, 2019 until Jun 14, 2019 (discounts cannot be combined) . 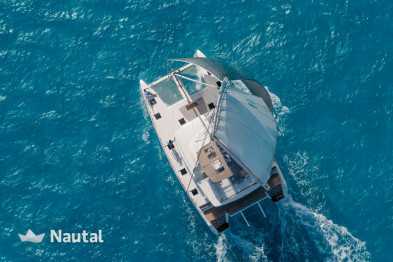 Special discount 10.00% From Jun 22, 2019 until Jun 28, 2019 (discounts cannot be combined) . 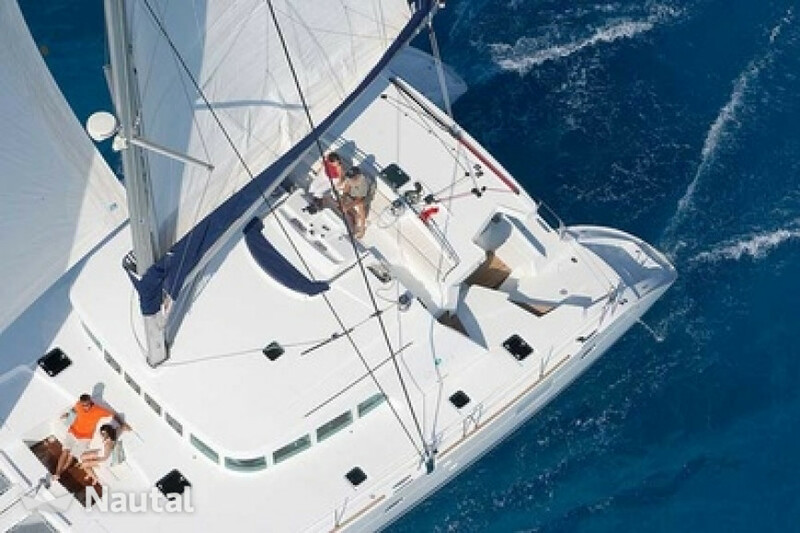 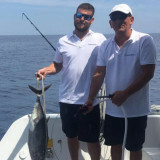 Skipper is mandatory and costs $405 / day.